Gifts from the Pirates: "A boy called george had an excellent plan, To go and discover the Yeti. He put in his backpack a warm woolly hat. A map and a tin of spaghetti"
"A boy called george had an excellent plan, To go and discover the Yeti. He put in his backpack a warm woolly hat. A map and a tin of spaghetti"
I'm a sucker for good rhyming children's books. 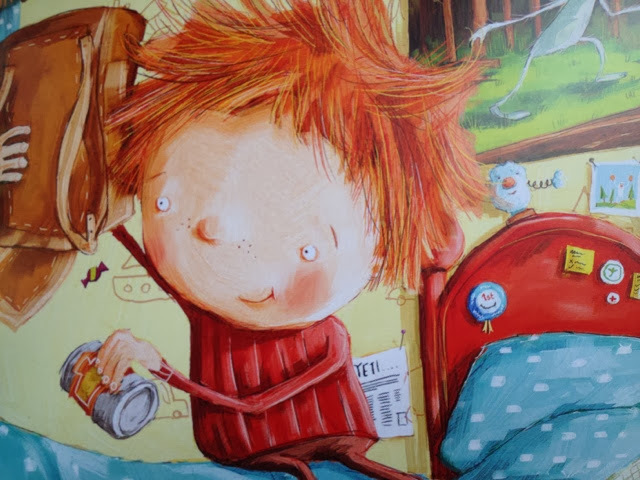 Although I love reading stories to the boys (and trust me we get through a lot of books), personally there's something much more entertaining about books in rhyme. 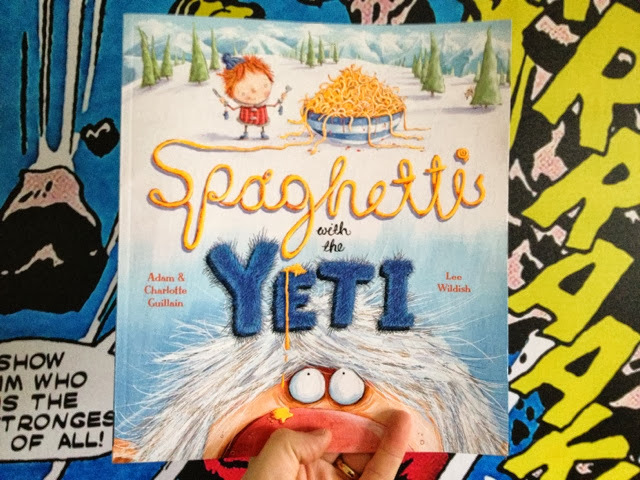 So when we were very kindly asked to review Spaghetti with the yeti by Adam and Charlotte Guillain, I checked with the boys first (which I always do before reviewing anything for them) and they loved the title so I happily accepted. We were off out a couple of nights ago after school to have a picnic and make the most of what's left of the semi warm weather. Our new book came with us as entertainment as it had arrived that day. I asked Seth where he wanted to read said book and he chose a random tunnel made of plants and vines (apparently the sort of habitat a yeti would live in if suddenly the snow melted). ...a young adventurer, who is on a mission to find the mythical beast, the yeti. Armed only with his sense of adventure and a tin of spaghetti. Along his yeti tracking journey he comes in to contact with many overly hairy and quite unpleasant looking female monsters to get to his prize (kind of reminded me of my own journey to finally meet Mrs M). 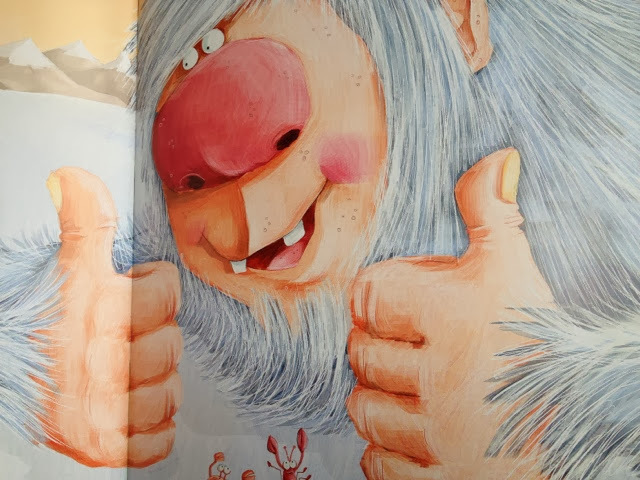 I love that the boys were more and more eager to see the Yeti as i read each page detailing the yeti's dinner time preferences (Lobsters, crabs, goats and bones). 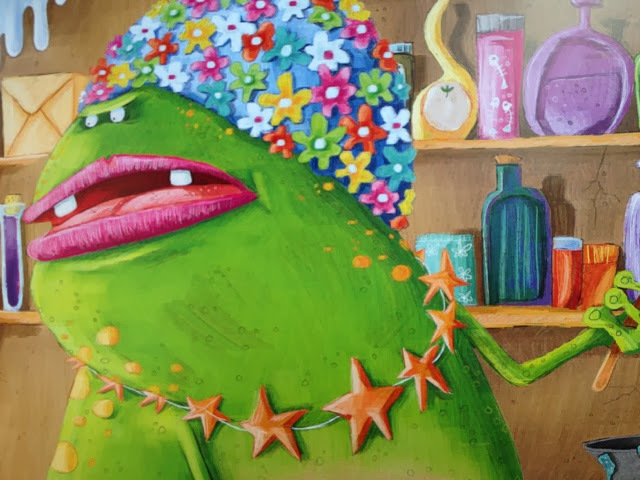 They also had a good chuckle at one of the monsters and said that she looked like Mrs M in her flowery shower cap. The book was great for Seth to read too which means he can read it to Opeie (i love it when Seth reads to him). We would definitely recommend this book and would be interested in any future releases. A big hairy thumbs up from Giftsfromthepirates.com.